There are now over 200 million smartphone owners in the US alone. 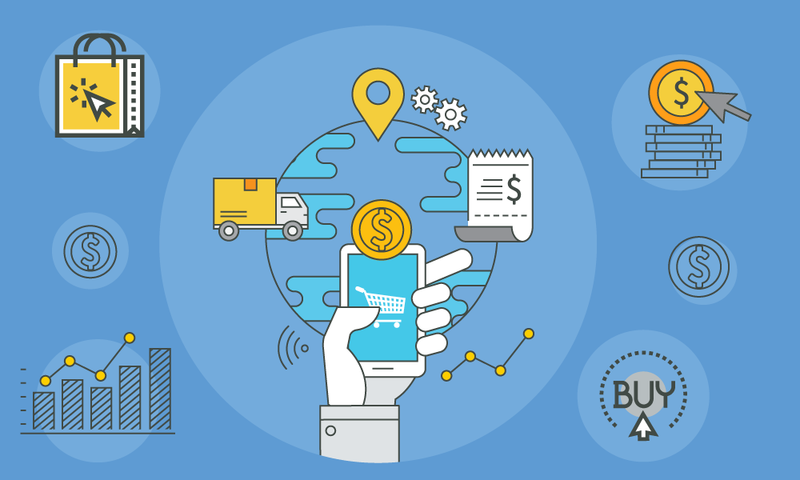 While web-based online ordering is becoming more commonplace in the B2B world, forward-looking manufacturers and distributors have responded to this new reality by taking eCommerce a step further, giving their buyers access to their catalog, marketing collateral, and online ordering -- all from a mobile device. 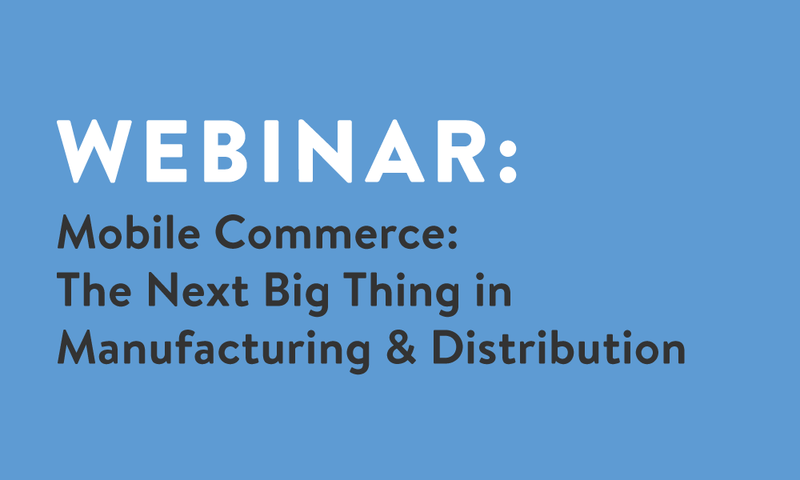 In this exciting webinar, you will learn how manufacturers and distributors who invest in native mobile ordering applications have an enormous opportunity to transform their customer experiences, build customer loyalty, and win business from competitors. Why in this day and age you must provide a mobile-optimized buyer experience, and what to look for in a mobile commerce platform. The 5 ways brands use mobile commerce to transform their customer experiences. How you can use mobile commerce to become your customers' preferred vendor. Doug Jarvis plays an integral role at Handshake, empowering manufacturers and distributors to transform their sales and ordering processes with technology. 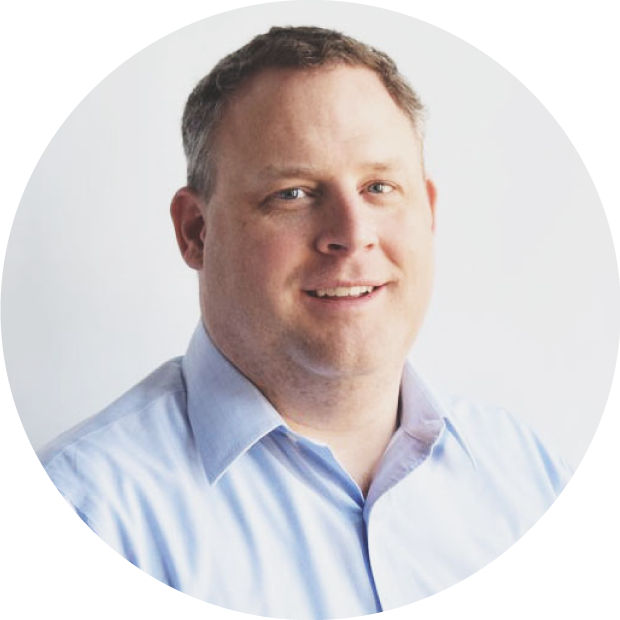 Prior to joining Handshake, Doug built expertise in addressing CPG sales and marketing challenges at Kraft Foods and ran cloud marketing for SUSE, an open source software provider. With over 15 years of industry experience, Doug's passion lies in helping brands harness the power of mobile.